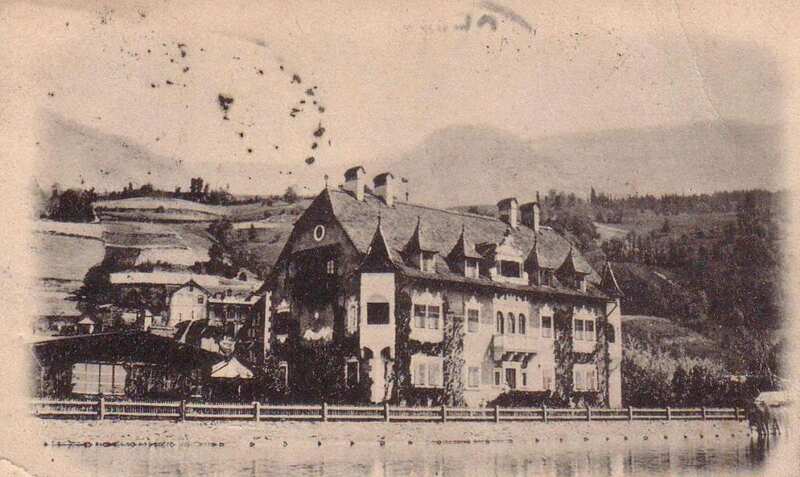 The years around 1870 played an important role in the history of Millstatt and marked the beginning of a dramatic transformation in which a relatively insignificant Carinthian town became a dynamic hub of development. 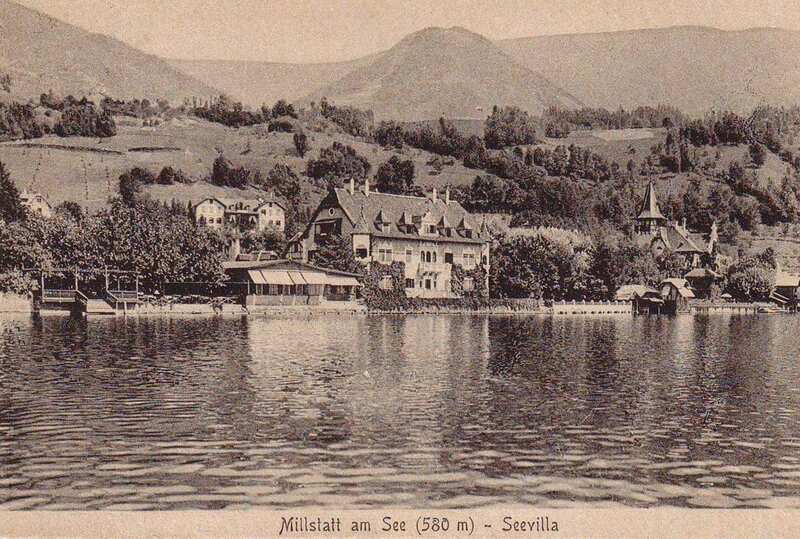 Over a very short space of time, Millstatt became a famous and exclusive Summer destination for noble and wealthy families of the Austro Hungarian monarchy. 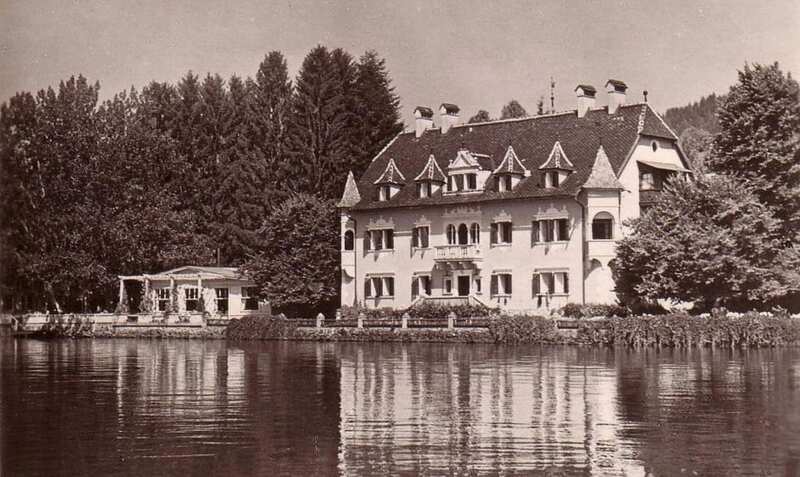 It was also in the year 1870 that the story of the See Villa began when the wealthy publisher and son of a Bohemian glass industry magnate, Rudolf Schürer von Waldheim came to Millstatt to bid on an untouched and idyllic piece of land on lake Millstatt that lay between the Hotel Forelle and the Pesentheiner peninsula. This property was the ideal place to build a Summer hotel directly on lake Millstatt. Schürer sought out the expertise of renowned architects Mayreder and Köchlin (Builders of the Ronacher in Vienna) to design the See Villa. The building complex of the See Villa originally consisted of one main building. On the ground floor there was an elegant dining room and a large kitchen with apartments above it for the staff. 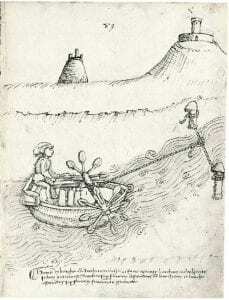 A so-called “ice house” was also built for the storage of meat and vegetables. This storage room took up the entire ground floor while the first floor could be reached via an external spiral staircase. Between these two buildings, there were a series of sheds for calves. On the site of where the car park is today, there was a Russian bowling alley and beside this, there were stalls for carriages which were the most advanced means of transport used by the nobility at the time. A large boathouse was later constructed beside the lake. This was used for fishing and bathing. The boathouse is still there today. The only difference one can see from the outside is that a child’s pool has been added. The northern side of the complex was used as a garden and had a large greenhouse where exotic shrubs and bushes were grown for the purpose of keeping the hotel full of fresh flowers. 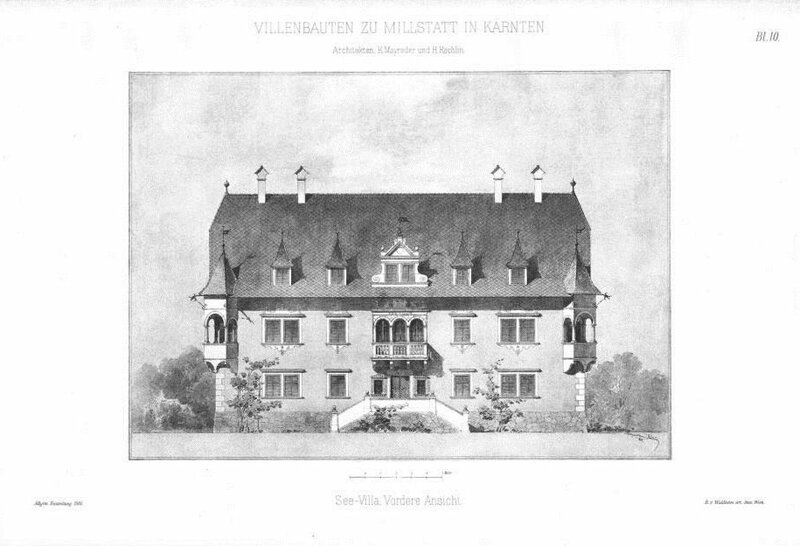 In addition to the main buildings, the architects Mayreder and Köchlin also designed the Tacoli Villa which at the time was called the” old German house”. This was intended as a private house for the family of the proprietor. The Tacoli Villa was finished in 1881. One year later, the hotel complex was completed. It opened its doors for the first time in 1884. In the late 20th century, the Tacoli villa was opened to all guests as part of the See Villa complex. In spite of the hotel’s size and its idyllic setting on the Lake, Schűrer von Waldheim initially had considerable difficulty promoting his hotel and getting people to travel to such a remote area. In a bid to promote his new venture, he commissioned ten oil paintings from the famous painter Danaut and had them displayed in the See Villa. 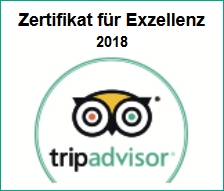 After seeing the advertisements in the media of the time, many notable figures visited Millstatt and discovered the natural beauty of the place. On June 7th 1885, archduke Karl, together with Prince Ludwig of Austria, (the younger brother of the Austrian emperor Franz Josef I) visited the See-Villa and gave it much praise. 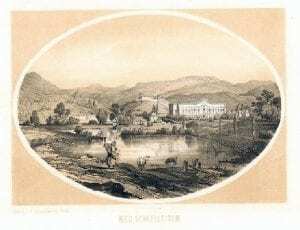 This led to a considerable increase in the popularity of the hotel and the greater Millstatt area. Villa Verdin lies to the east of the See-Villa hotel and was originally called Villa Kamerovsky. This was built by the Rothschild family. The park villa was built by Baron Schwarz while Baron von Musil built Schloss Heroldegg out of white stone, taking inspiration from his Palace in France. These villas are known to all as landmarks of the town of Millstatt. Around six years after the opening of the Hotel complex, The See-Villa’s founder Rudolf Schürer von Waldheim passed away. 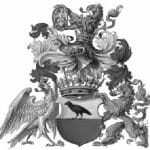 Because of his contribution to the town of Millstatt as the founder of the first hotel in the area, he was recognised as one of the honorary fathers of the town. Following Schürer’s death, his property was divided up among his children. 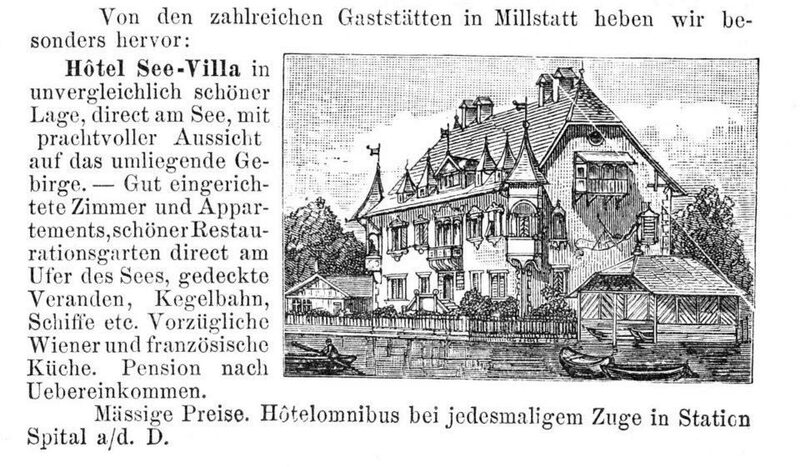 The See Villa came under the ownership of his daughter Jacqueline who in 1884 married Rudolf Freiherr von Isbary, a nineteenth century Austrian industrialist. For a short time immediately before and after the First World War, the hotel was used by Countess Palvicino, one of Jacqueline’s daughters, for private purposes. It was subsequently inherited through testamentary partition by one of her sisters, Marga Musulin Baroness of Gomirije, who would open it to visitors once again. From 1976 to 2014, the management of the Hotel was overseen by one of their sons, Marquise Anton Tacoli.Under his direction, extensive renovations were carried out and many innovations were introduced to the hotel complex. One of his first projects was the remodelling of the restaurant. While doing theses renovations, particular care was taken to preserve the original design of the building which was developed by the renowned architects Mayreder and Köchlin. Many of the guest rooms were turned into spacious elegant suites of the highest comfort while the boathouse was transformed into a spa. Marchese Anton Tacoli wanted to give his guests the same experience that guests received at the time the See Villa was founded. For this reason, the materials used during the renovation were sourced chiefly from the Millstatt area while textiles were imported from Italy. 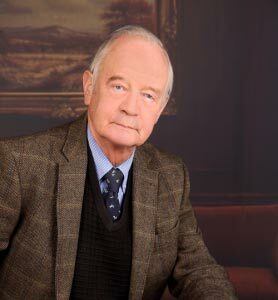 Anton Tacoli passed away in January 2014 and the torch was passed on to the next generation who run the family business with the same level of enthusiasm and dedication. Jacopo Taccola ( Mariano) (* 1382; † 1453), was an Italian engineer, artist and official of the city of Sienna. He is known for building Sienna”s sewer system as well as for his technical drawings that were in the style of the artist-engineers of the Italian Renaissance. These drawings were highly influential among the artists and engineers of his time. It is probable that Taccola’s drawings were known to Leonardo Da Vinci and could well have had an influence on his notebooks. Taccola died the same year Da Vinci was born. In contrast to his famous counterparts, like Brunelleschi, whom he knew personally, Tacolla’s works were largely forgotten after his death. It was only in the early 60’s that the original manuscripts became available in Munich and Florence. Taccola’s Ouevre consists of five books. 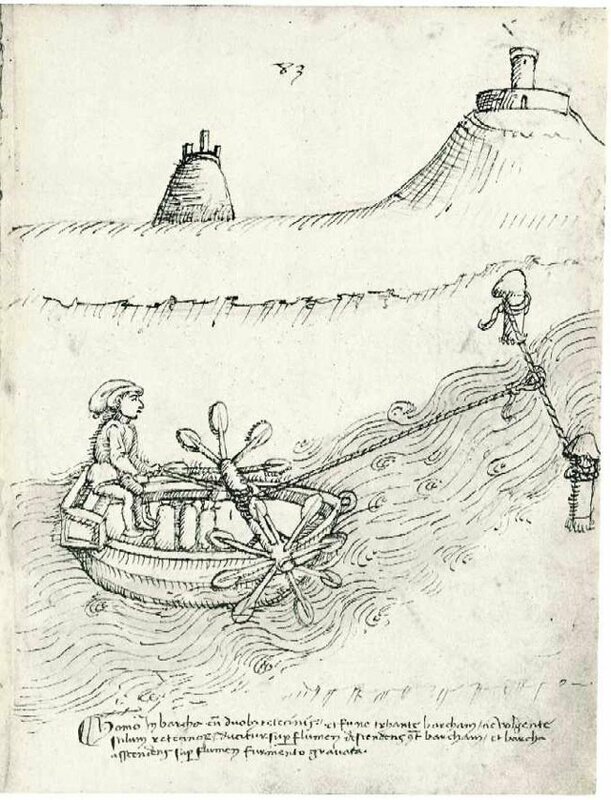 HISTORICAL PERSPECTIVE The Invented World of Mariano Taccola: Revisiting a Once-Famous Artist-Engineer of 15th-Century Italy Lawrence Fane The name Mariano Taccola (1382–ca. 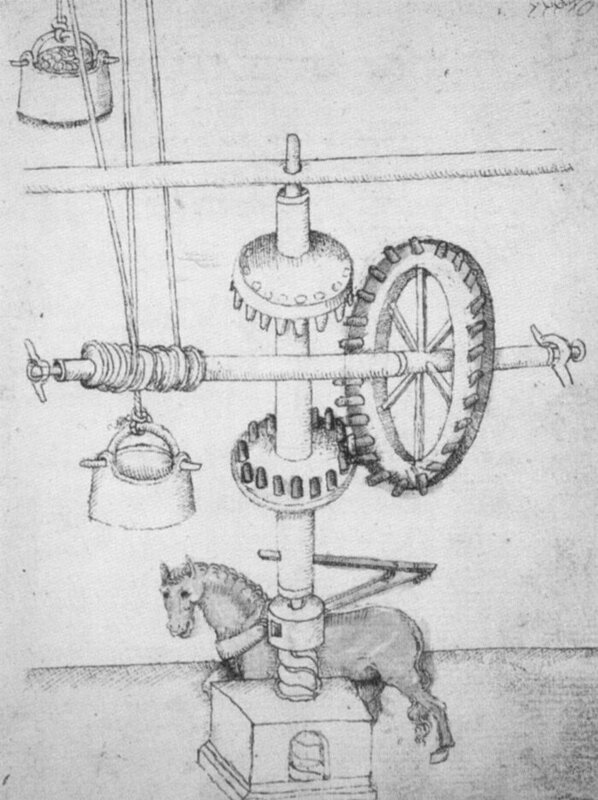 1453) means little to most students of the Renaissance or to the general public, and yet he was a prominent figure in Siena in the 15th century, leaving behind hundreds of extraordinary drawings of machines, war implements and other inventions, set in fascinating environments with figures and animals. Taccola, who called himself “the Sienese Archimedes,” was primarily known as an engineer. His drawings, which he carefully organized in bound notebooks, were studied by contemporary artists, copied by followers and distributed to military leaders and statesmen throughout Europe. These pages were probably known to Leonardo da Vinci, who was born around the year of Taccola’s death, and possibly served as models for © 2003 ISAST LEONARDO, Vol. 36, No. 2, pp. 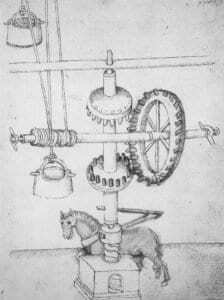 135–143, 2003 135 ABSTRACT The Sienese artist-engineer Mariano Taccola left behind five books of annotated drawings, presently in the collections of the state libraries of Florence and Munich. Taccola was well known in Siena, and his drawings were studied and copied by artists of the period, probably serving as models for Leonardo da Vinci’s notebooks. However, his work has received little attention from scholars and students in recent times. The author, a sculptor, has long been interested in Taccola’s drawings for his studio projects. Although Taccola lacked the fine drawing hand displayed by many of his contemporaries, his inventive work may appeal especially to viewers today. Based on examination of the original drawings, the author discusses the qualities that make Taccola’s drawings unique and considers what Taccola’s intentions may have been in making them. Lawrence Fane (sculptor), 10 Beach Street, New York, NY 10013. Served Duke Ercole I. d’Este (1431–1505) – Ruler of Modena and Ferrara. Marquise Anton Maria II was the first man from the Austro Hungarian Empire to refuse a duel on the grounds that it went against his Christian beliefs. This resulted in a court case and the foundation of the anti Duell league which helped to bring about a cultural reevaluation of the practice of duelling throughout Europe. 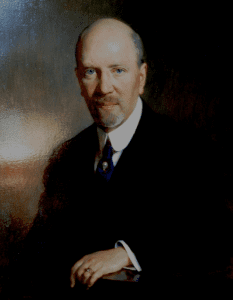 In 1914, Tacoli lost all of his high offices and was demoted to the rank of common soldier. In 1918 Emperor Karl restored all of his honours and the affair came to be known in history as the Tacoli-Ledochowski case. 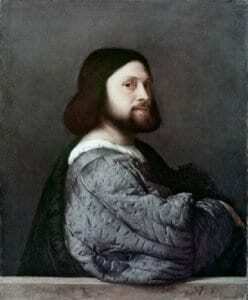 Ancient Italian aristocrats first mentioned in the year 968. 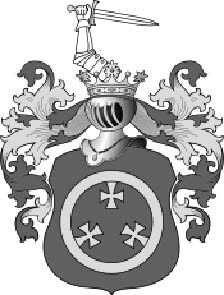 The lineage and history of the family can be traced all the way back to 1170. Under Oliver Tacoli Reggio nell’Emilia is successfully defended against emperor Barbarossa. In the twentieth century, a mosaic was found 4 metres below the the current ground level of the church of San Prospero. The mosaic depicts the course of the battle. Achille, the 4th Margrave Tacoli, son of Anton Maria II and Lauar Principessa Chigi and Head of the Tacoli family, accompanies Steward colonel Francesco 5th Duke of Modena and archduke of Austria to Vienna after the Duchy of Modena falls to the Kingdom of Italy. 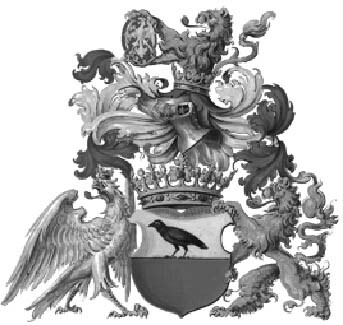 In Austria he marries Maria Imperial countess of Wurmbrand-Stuppach. Her dowry includes Schielleiten Palace which is one of the most significant baroque palaces in Austria. The son of Anton Maria, Gherado Marchese Tacoli marries Marga Baroness Musulin. Anton Tacoli passes away in January 2015 and the hotel is passed on to the next generation who run with the same level of dedication and enthusiasm.